Premium Marble Flooring installed by a master craftsman for a splendid world-class appearance is just one of the many installations we can do. 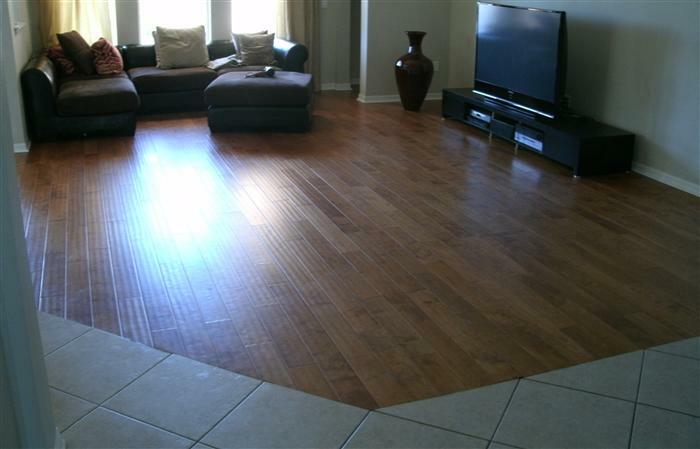 Top-quality flooring flawlessly installed is the signature service expected by us. 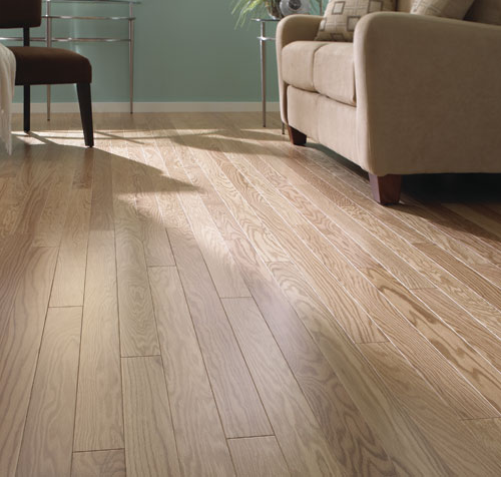 Our top-quality engineered wood flooring is installed by craftsmen with years of experience. We construct precision floors to last a life-time. Our workmanship and manufacturer warranty are part of a 2 year warranty covered by us. A fabulous house with a spectacular bay view requires stunning floors. Flooring must complement the decor and the view. We work with your interior designer to create the right ambience. Uniquely appealing floors installed by us. 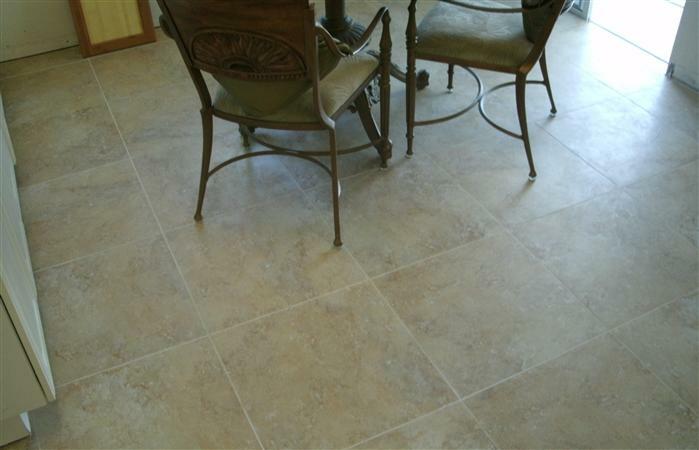 Our showroom offers top brands of quality ceramic tile at the best prices. 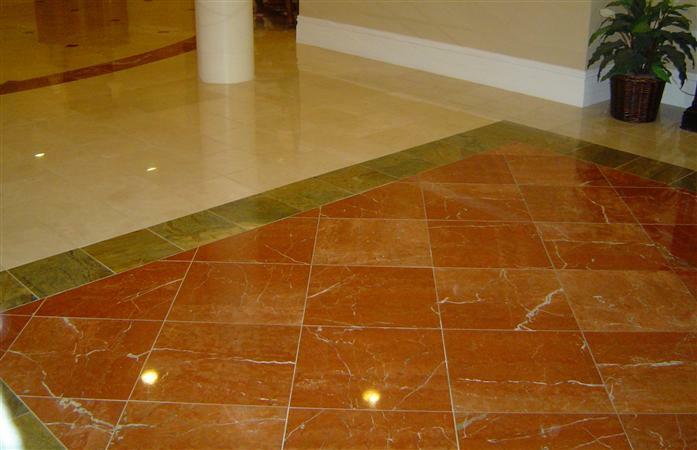 We handle the complete tile job from sales to transport to expert installation to clean-up. Flooring design and tile installed done with excellence by us. A large selection of quality flooring for all your needs. Together, we will make a shopping list of flooring to fit your décor and budget. 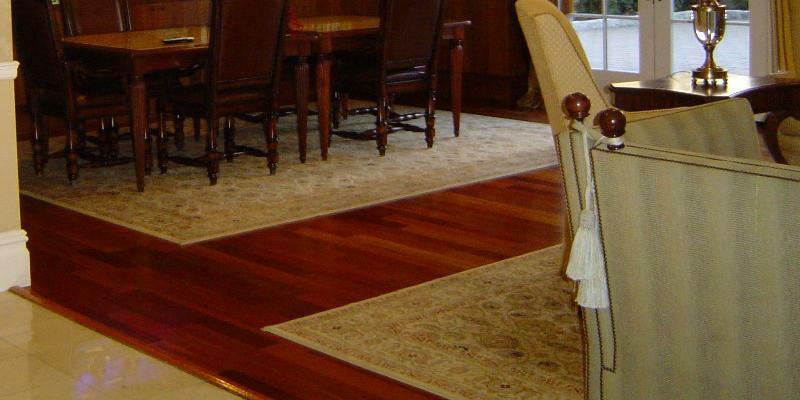 Your list of engineered wood floors, tile, carpeting and more will be meticulously installed by us. Extra Giant Savings -- when you buy quality flooring from us and have us install it to your specifications using the best craftsmanship in Tampa Bay. Our showroom carries only premium and high quality flooring at wholesale prices. We are open to the general public, contractors and installers. We buy high quality carpeting directly from manufacturers & wholesalers to get the best possible savings for you and expertly install it at unbeatable prices. We provide unmatched craftsmanship in floor designs, patterns, installation, repairs and refinishing using old-world skills and 20 years of experience. Versini ® produces the highest quality engineered wood flooring. As subsidiary of Fine Furniture Ltd., Versini creates high quality hardwood floors designs. Forest Accent®' hardwood floors have a unique international character and offers the finest selection of exotic woods in the world. 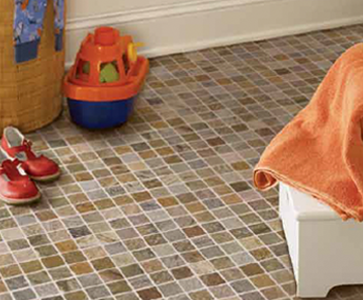 Tarkett® Vinyl Sheet Flooring is easy to clean-up, stands up to everyday traffic and looks good doing it. It's practical flooring for real life.Tarkett Durability System is based on 4 distinct flooring layers. One tough floor. Tarkett Vinyl Sheet Flooring provides a great value for the price that's durable, beautiful, and built by Tarkett with an excellent reputation. For over 120 years, the Mohawk name has been synonymous with beautiful and quality carpet. 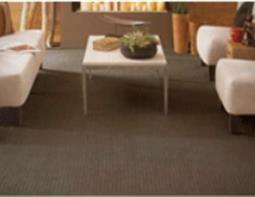 Mohawk carpet provides quality, durability, and softness. These qualities are inherent throughout all of Wear-Dated® Revive product line and beginning with the fibers and extending to their remarkable warranties that accompany every new Wear-Dated Revive carpet. Tricolor Flooring is Your Wholesale Source of Top-brands of Premium and Quality Flooring to Match Your Decor and Budget -- Durable to Last a Life-Time. Tricolor Flooring Showroom provides customers the best prices on beautiful flooring that will last a life-time with the proper care. Tricolor Flooring complements its selections of top brands and high-end quality flooring products with its Master Craftsman service of superior installation. We take pride in producing flawless installations that have a world-class appearance with precision designs, balanced borders and harmonious patterns without shortcuts. Tricolor Flooring's products are not for everyone - we don't sell low-grade or cheap flooring. For about the same price of the so-called cheap flooring, you can get good quality flooring that will out perform the cheap stuff on looks and durability. Why spend your hard-earned money on cheap flooring that will have to be replaced in short period of time and eventually will end up looking terrible? It's not worth the hassle of wasting your time and money to go cheap. Tricolor Flooring is built on a cornerstone of Quality -- this comes from our founder and owner, Ian Martin. He is a Master Craftsman, educated in Ireland at a young age by the old world methods on building construction and flooring. Ian has strong convictions about performing a quality flooring job 100% of the time. Ian stakes his good family name and his reputation on providing excellent service -- each flooring job is personally supervised and inspected by him to positively ensure each flooring installation is done in accordance to Ian's demanding Tricolor Flooring Standard of Excellence. Tricolor Flooring does the job right the first time and we backup each installation with our 2 year warranty on all installation-issues and workmanship and in addition we personally handle the manufacturer warranty on your behalf for all the flooring you purchase through us. If you are looking for quality, your search is over. Tricolor Flooring provides flooring excellence at a price you don't expect for all your flooring needs.